Life changes everywhere we drill, including at the WFSS compound. When the current compound was constructed, WFSS drilled a well for compound use, and invited nearby villagers to use it. A village has sprung up around our compound, drawn, in part, by access to fresh water. I watched young girls come to fill up their cans, sometimes going airborne as they worked the hand pump. The well is a short distance from their huts, and their mothers know they can send them to a safe place to get water. As we drove through Wau, Salva pointed out several WFSS wells in use. We hopped out at two wells to meet the people using the wells, and to discover who had sponsored them. I was delighted to stop at the first well and discover it was sponsored by a donor from Rochester, NY to whom I had recently spoken. Lynn at “her well” near Wau. The team had a few “extra” wells in 2013 with no additional sponsor names, so they dedicated them to two board members, and me. I had not thought about this well again until we came upon it. It was an absolute joy to see my name in the cement, and to meet the women who use the well. The interconnection of life, water, and WFSS came full circle for me. People around the world support our work. Salva came half-way across the world to start his new life in America, and has gone back, to help his people. And now I too got to go half-way around the world, to see the life-saving impact of clean water. Jerry cans at WFSS well in Aweil. Leaving the WFSS compound in Wau, and its relative comforts, we embarked on a journey to witness the work that our founder Salva Dut started 15 years ago, work that inspires our supporters across the US and around the world. After a four and a half-hour ride on uneven, rough and rutted roads, never traveling more than 40 mph, we arrived at our campsite in Aweil State. The drilling team had chosen a site under a large tree, not far from a new WFSS well so that the cooks would have access to fresh water as the drilling and hygiene teams were working. New well sponsored by University of Notre Dame class of 1984. We were thrilled to travel the short distance from our campsite to the drilling site. We watched as villagers young and old gathered around to observe the transformation of their village. We watched the noisy work of our drilling rig and compressor as the teams installed pipes and blew out the dirt and dirty water that is the by-product of drilling. Field work is hard and dirty work. The heat was often overwhelming for us. But no one complains. Villagers gathered each day to watch. We continued with our administrative “meetings under the trees” as the well was constructed, trying to make the most of our time. Board President Glenn Balch with village deputy chief. 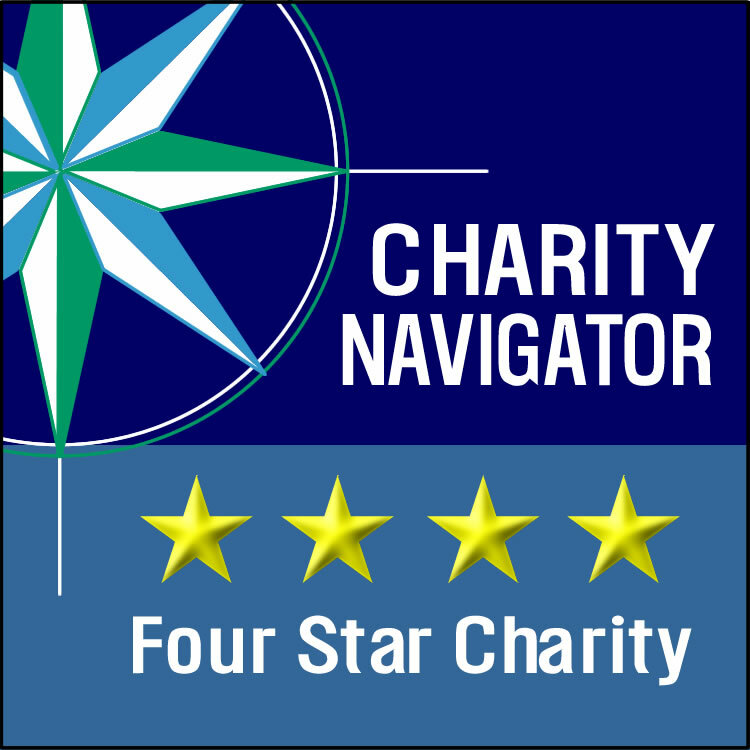 I had an extra interest in this well as I was personally involved in the fundraising that sponsored it. My University of Notre Dame class raised enough money to have our name inscribed on the well. My heart was full to overflowing as I watched the WFSS complete their work, and then was able to stand with the villagers beside their new well. I was overjoyed to stand in the photos with our banner, and the villagers who will use the well. Leaving the field, we knew that lives would be changed, and we were changed as well, but the need continues. There are still many villages waiting for wells. Our team works with local leaders to determine well placement, but we cannot provide a well to every village. Our team must often share the hard news that we cannot provide a well this season. But this season we know that 49 villages did receive new wells, as WFSS helped to water the seeds of change in South Sudan. Being there to witness the watering was nothing short of spectacular. 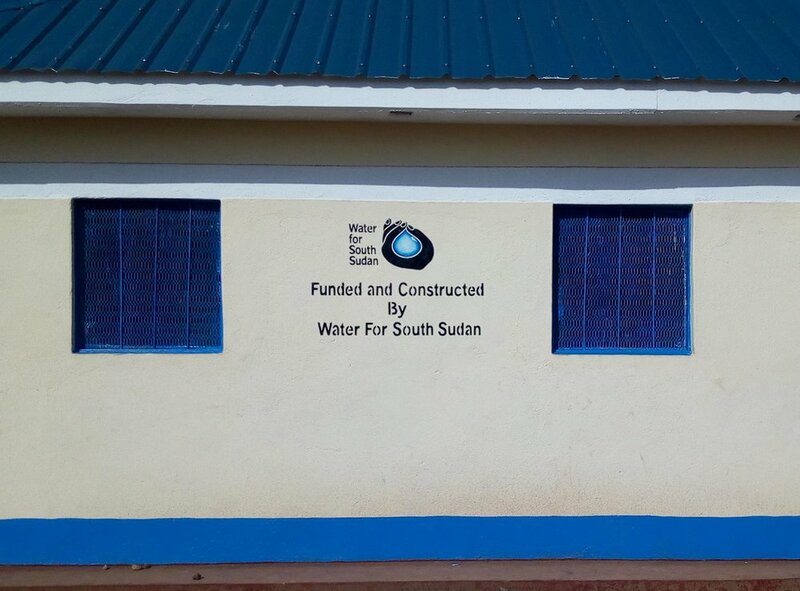 Water for South Sudan (WFSS), established in 2003, has been working in South Sudan since 2005. The safety and security of our team has been our number one priority since the beginning. As of May, 2017 we have now drilled 304 wells, provided hygiene education to over 150,000 trainers, and have rehabilitated and repaired many wells-- our wells, and those drilled by others. This year we will pilot a school sanitation project. Our team is safe, secure, and planning for the future. Our team has been able to stay safe through our years of operation, and they remain safe today. Our US office is in constant contact with our South Sudan team, and receives daily security updates. Our team has many precautions in place to ensure their safety, as well as appropriate contingency and evacuation plans should they ever be needed. One reason for our continued success, and ability to stay engaged, is our on-the-ground leadership team, started by our Founder, Salva Dut, and now continued by our Country Directors, Ater Thiep and Ajang Agok. 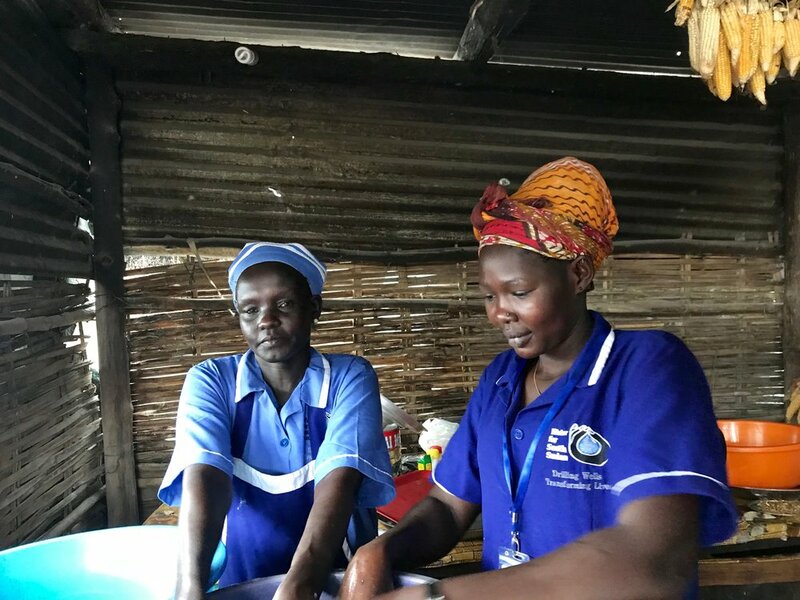 They, along with our management team, support staff and seasonal employees are all South Sudanese. Our in-country team is able to connect with local and national government offices, and also monitor security issues. They understand the culture, language and lifestyle of the country well and are guardedly hopeful about ongoing peace dialogues in the country. wfss country director, and former "lost boy," ater akol thiep. 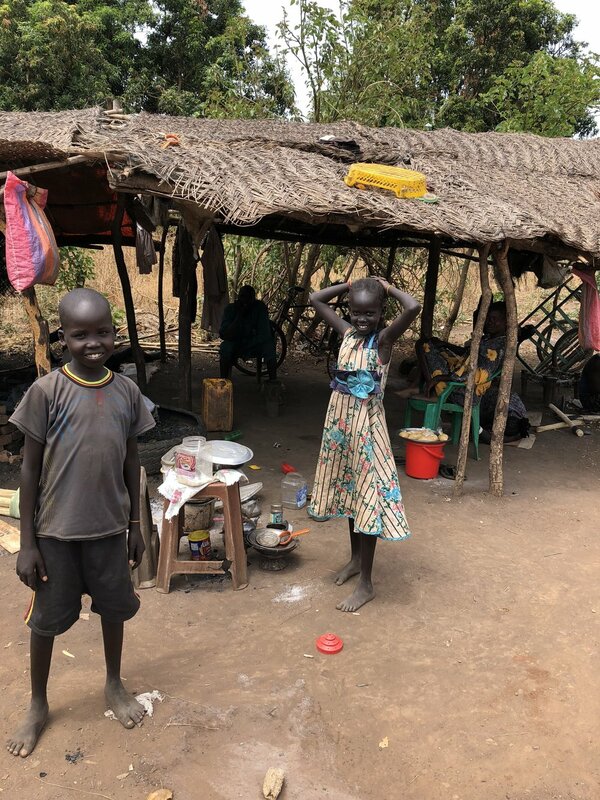 Mathew Akuar Akuar, our Hygiene Manager and Assistant Drilling Manager reports that his family is in Wau, the second largest city in South Sudan, and home to our operations center. He notes, "My family feels safe in Wau. There is no fear and business people are running their work normally." Country Director Ater Akol Thiep agrees. He notes that Wau is currently one of the safest area in South Sudan, given its strategic location, and that the national dialogue initiative between the government and rebels is being held in Wau, and "that is why my brothers, sisters, and cousins are staying here with me." Thiep further explains, "WFSS donors need to understand that the WFSS team values their lives and equipment very much, and if the security situation is not good, it will be their responsibility to stop work and evacuate our staff and equipment immediately to safety. "But now we really feel good about the situation in South Sudan in general and Wau area in particular. Now over twenty NGO's (non-governmental organizations) are still operating in Wau and none of them have asked for evaluation because they know that the situation here is normal. But we also know that there are some parts in the country which are not safe, and we will try to avoid those areas until we are sure of the safety." We remain hopeful that the young nation of South Sudan can grow and develop. Bringing access to fresh water, hygiene education and sanitation can be a huge first step. Once villages have a stable source of water they can look to next steps, which include establishing local markets, health clinics and schools. Education is vitally important if South Sudan is to grow and develop. WFSS Founder Salva Dut explains, "The main key for a peaceful South Sudan is to educate the next generation. Young people understand the meaning of the peace. Providing education helps to keep watering the elements to ensure our future. Keeping young people healthy by providing clean drinking water is the first step." Salva explains that he is still hopeful for the future of South Sudan, and, as a dual US-South Sudanese citizen, he reaches into his US history for reasons why. "The United States went through many wars and Americans were still hopeful and didn't give up. They went through the Civil War, World War II, Vietnam and others, and America today has prosperity. The civil war of South Sudan will stop some day and the people there will be living in peace and happiness." Our team has spent the summer debriefing on the past season, and planning for the next one. Plans include drilling up to 40 new wells, rehabilitating 40-50 older wells, providing hygiene education training in every village we visit, and constructing a pilot sanitation project in a school. Follow us on Facebook, Twitter and Instagram, and sign up for email updates to get the latest news.